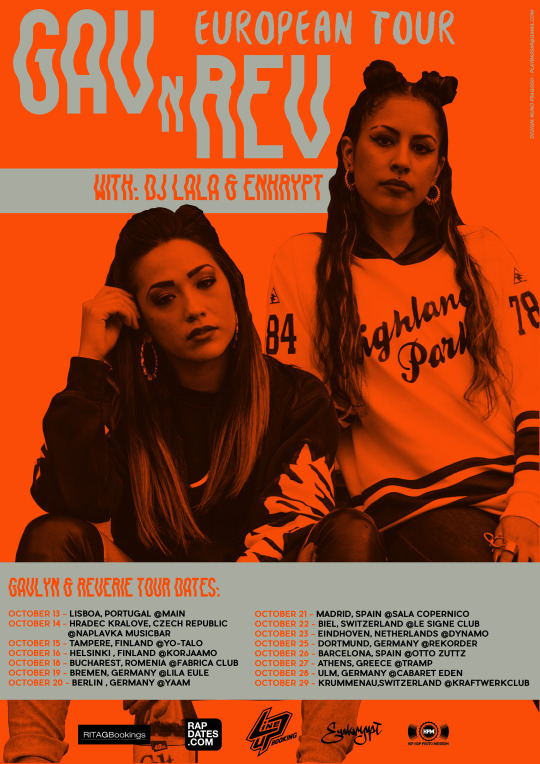 Win Tickets For The Gav N Rev European Tour 2016! 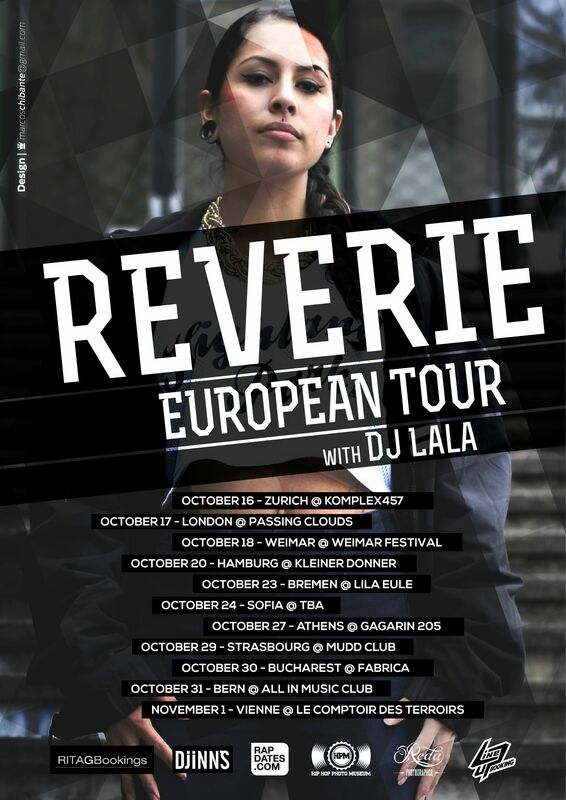 We give away two guest spots for the GAVLYN and REVERIE European Tour 2016 gig with DJ LALA and Enkrypt in Dortmund on Oct 25th at Rekorder. Presented by No Better Bookings and Rita G Bookings. In order to win the tickets please had over to our FB page. We will choose the winners on Oct 24th. Best of luck! 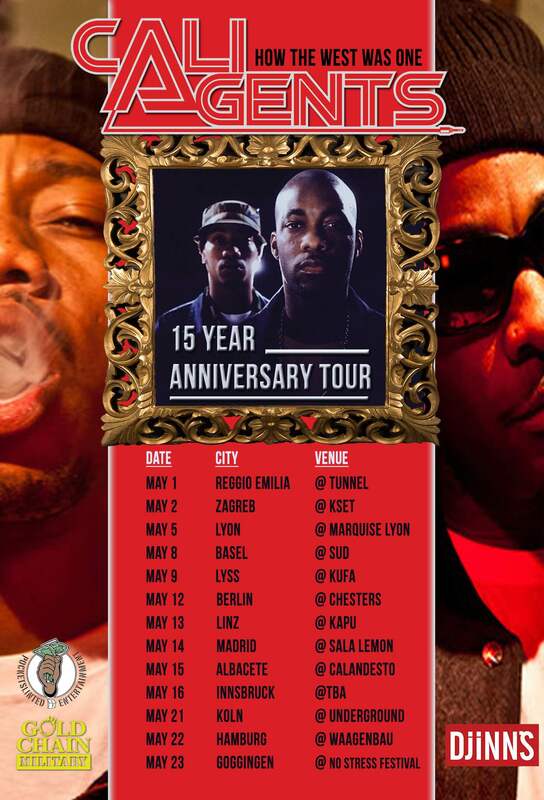 Cali Agents (Official) “How the West was One” European Tour! With friendly support from DJINNS. The year was 2000 Rasco & Planet Asia GCM teamed up to make what most Hip Hop critics declared was one of the Top 5 Underground Hip Hop albums of that year. “How The West Was One” has since gone on to become an undeniable underground classic! Now 15 years later the dynamic duo is set to embark on a 2 week European tour to celebrate the 15 year anniversary of this legendary album. The tag team will be performing the album in it’s entirety. Time sure does fly but the time is now.